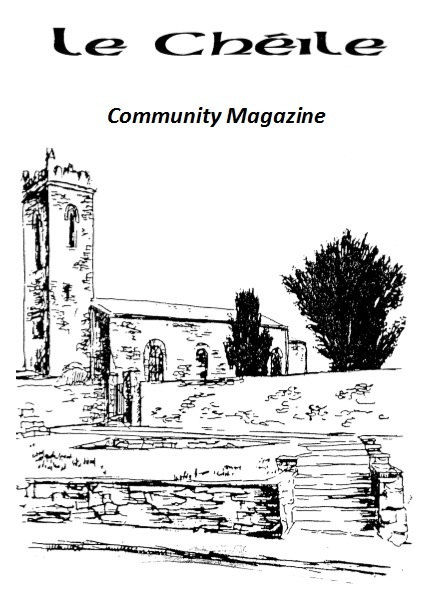 The Friary and Abbey Cemetery Committee, part of Clane Community Council, look after the maintenance of Clane Friary and Abbey Cemetery. As well as the ongoing tidying up required in any graveyard, the committee is also actively liasing with Kildare County Council, the Heritage Council and the Department of Arts Heritage and Gaeltacht regarding the conservation of the historic Friary ruins. To get in touch with the committee please send an email to ClaneCommunityCouncil@gmail.com.